As your company continues to grow, the number of Apps may also increase. Therefore, for better management, you can group a number of related Apps into App Bundles. Apps from different App Bundles can still be connected to one another via App Relationships. From here you can create, rename and delete App Bundles. To move an App between different App Bundles, just drag and drop the App over the new App Bundle. Also, remember to set up the App Bundle icons. These icons will help you identify particular App Bundles when the sidebar is collapsed. You control which Apps each Role can access. When an App has a green lock, it means that the App is accessible to the Role in context (your Role). The red lock specifies that the App is not accessible to the Role in context (your Role). 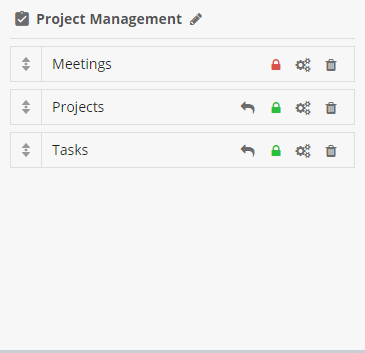 As an administrator, you can control who can access a specific App by clicking on the lock icon near each App. 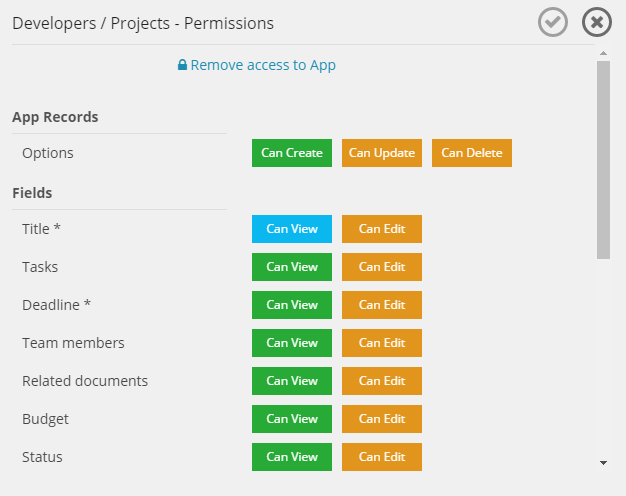 This will take you to the permissions screen where you can set granular App permissions for all Roles in your workspace. 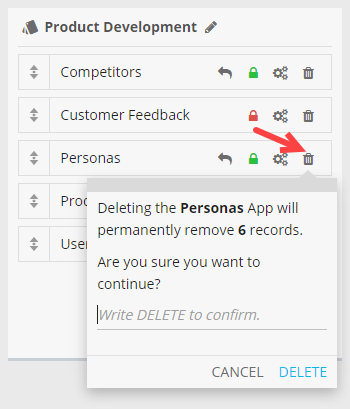 For more information on setting App permissions, you can check the Roles and Permissions section. 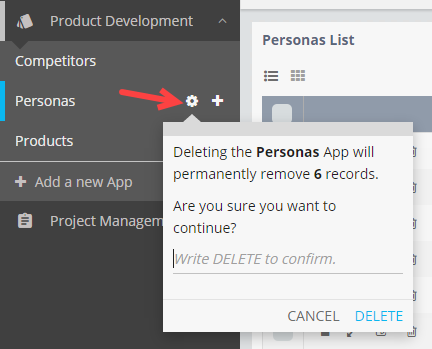 When an App is deleted, all related Fields, Dashboards and Records will be automatically removed. 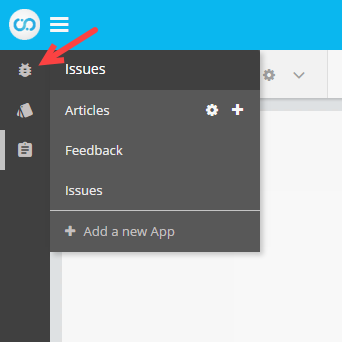 There are two ways you can delete an App from your workspace.